We canot stay there ... They have available rooms in the system but in fact they recommended us another location , a poor apartment near them. Its a bad example for all their tourists. The comfort of a hotel, the reserve of a house, the services of a bed and breakfast. 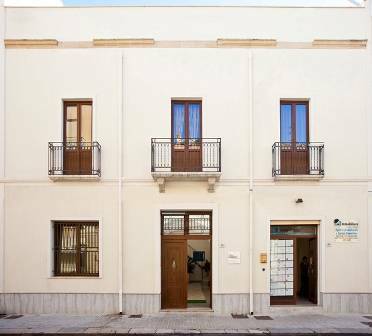 200 meters away from the sea and to few meters from the principal commercial artery of the city, villa of end 900, completely renewed, where Casatrapani offers every kind of comfort to his/her guests. In central position, it is to few footsteps from the renewed historical center where the history of centuries of dominations mixes him to the modernity of the new structures of the I on purpose bring restructured for entertaining the America's Cup. 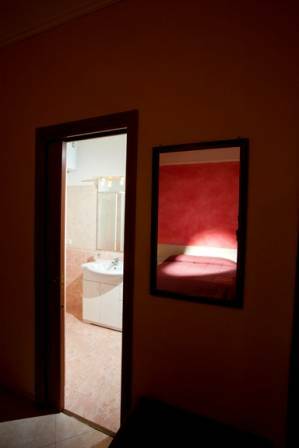 Recently renewed comforting Chambers are accessoriate of conditioned air, television satellitare, refrigerator, bathes in room, hairdryer, use cooks, and furnished of the whole necessary laundry, furnished as a hotel! 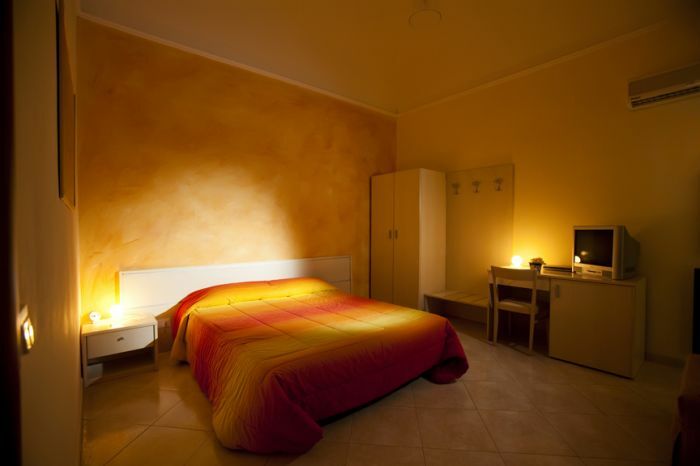 There are four double and triple rooms, each featuring a prevailing colour: La Rossa (the Red One), lArancione (the Orange one), La Gialla (the Yellow One), and la Rosa (the Pink One) They are all furnished with precise standards and all comforts. 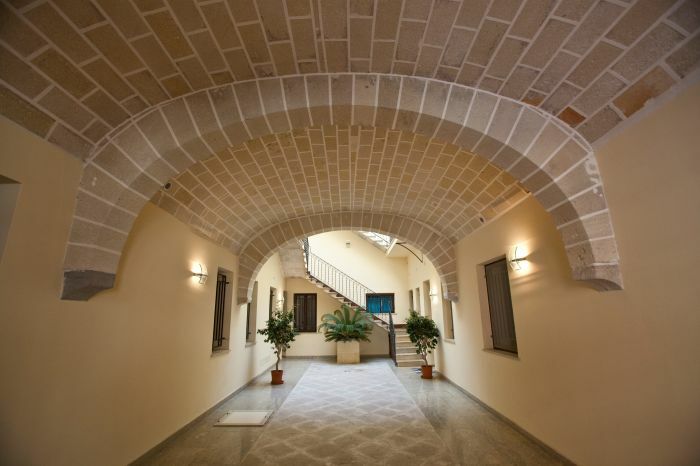 The city of Trapani is easily attainable both by earth and by sea over that by air. You can reach Trapani from Palermo through the highway A29. the airport "Falcon-purse" of distant Palermo 70 kms., or you can land to the airport "Vincent Florio of Trapani-Birgi", distant around 10 Kms. In any case we are to two steps from stopped main of all the bus.